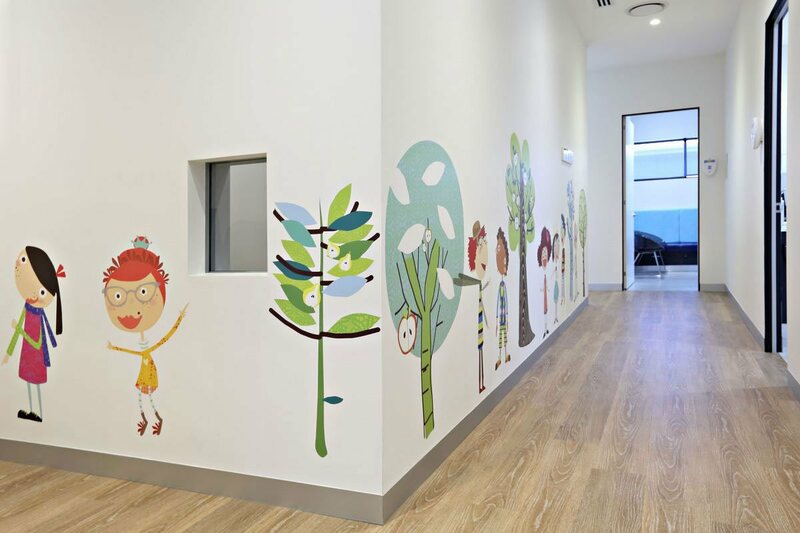 Established in 2005 by Dr Michael Chong, The Paediatric Dental Practice in Benowa on the Gold Coast gives children the best possible start to their dental care. Delivered in a child oriented, fun and nurturing environment, we have been doing big things for little teeth for over a decade. We welcome all children and their families and we are privileged to provide specialised care for our patients from infancy right through to adulthood. We also take a special interest in "chalky teeth" (developmental dental defects) and support an international research and education campaign about this common problem. Our promise is dedicated, compassionate and individualised treatment to every patient behind every smile. 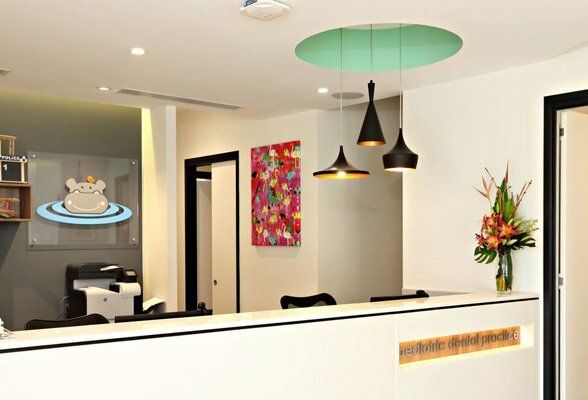 With state of the art facilities and a wonderful team of paediatric dentists and therapists, you can be confident that your children are receiving the very best in paediatric dental expertise, experience and skill. We’d love to hear from you! Call us on (07) 5597 2000 No Referral Required.